When you need your project done right the first time - ACT Automation is your best choice! 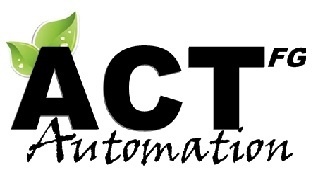 ACT Automation specializes in two separate but combined units to best service our customer base. The Automotive Group or (AG) caters to OEM facilities - building the very best in automotive offerings. Assembly lines, sub-assemblies, framers and paint systems are all part of our portfolio. The Food Group or (FG) specializes in CIP and integrated components, automation integration as well as complete system design. From system upgrades to specifically designed mechanical, electrical and control structures - ACT is your single source provider.